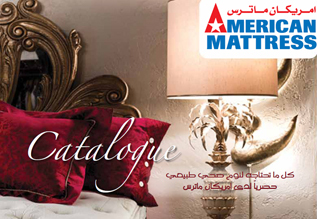 American Mattress is one of the pioneer companies in the field of Bedding retail trading and distribution in Kuwait region. You are most welcome to experience the vast range of mattress collection from renowned international brands here. You may please visit one of our showrooms to have the real experience and more guidance to choose the right mattress for better sleep. 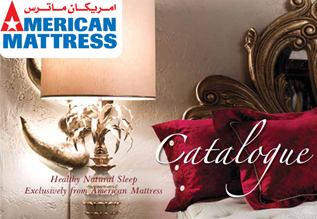 The first Organic Mattress Store/Showroom NOW in Kuwait American Mattress believes that healthy sleep is essential to a healthy life.